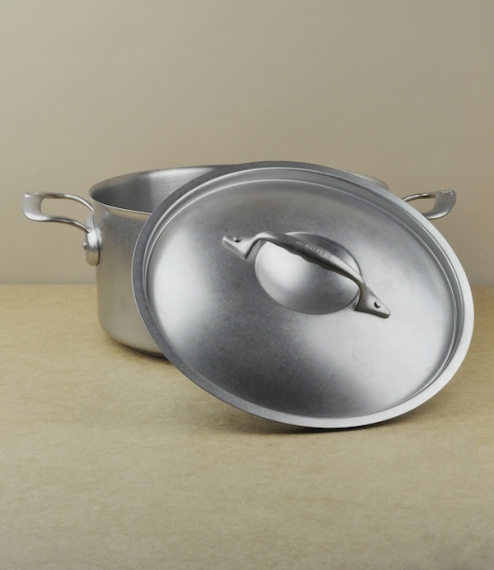 Long renowned for their near indestructible carbon steel pans the company of DeBuyer of Val-d'Ajol have recently introduced these stainless reinterpretations of their classic patterns. 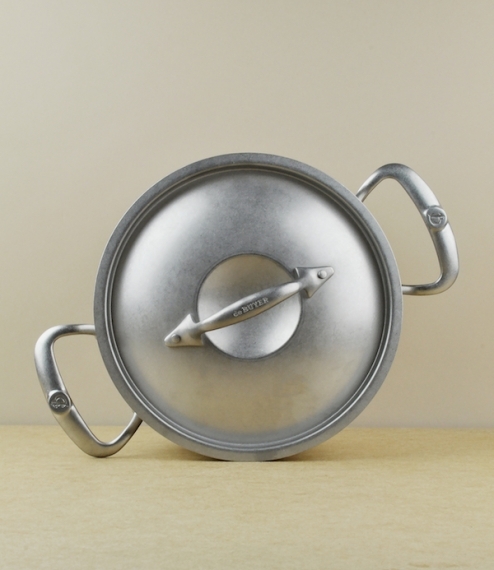 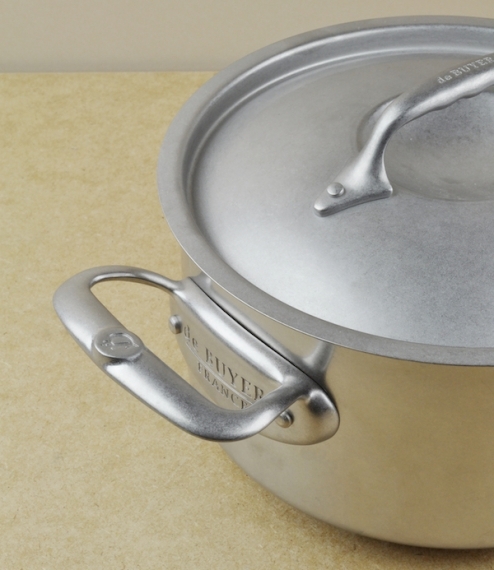 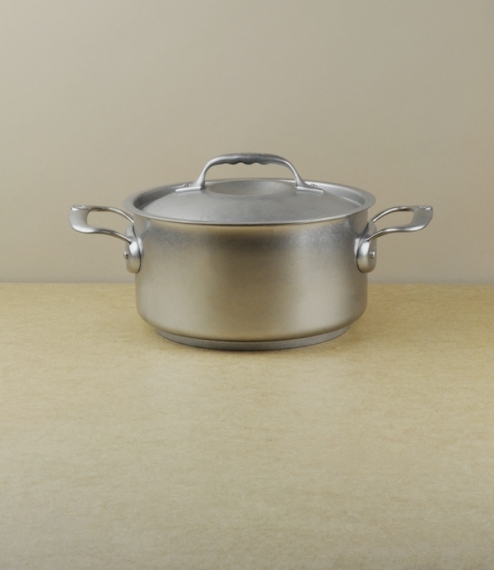 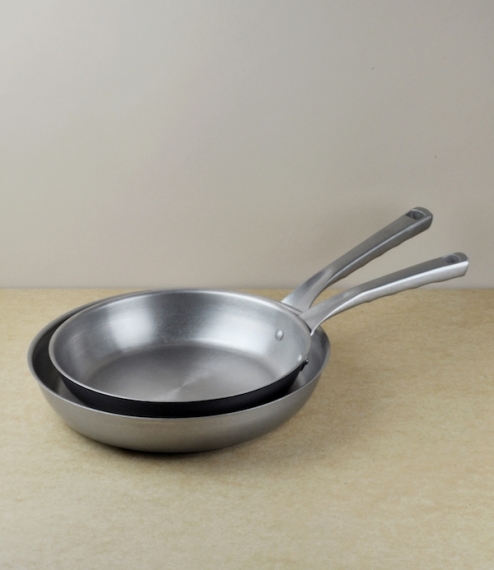 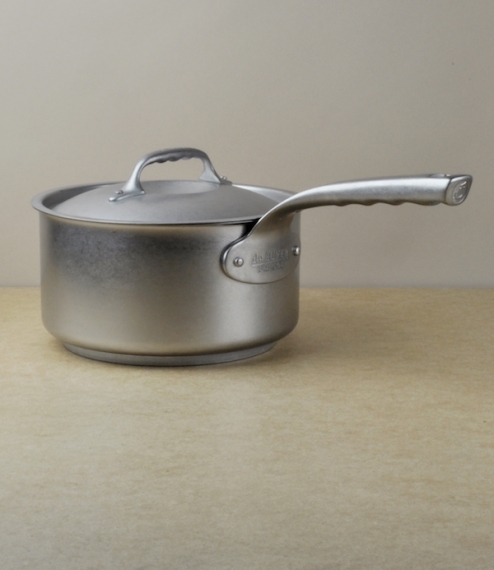 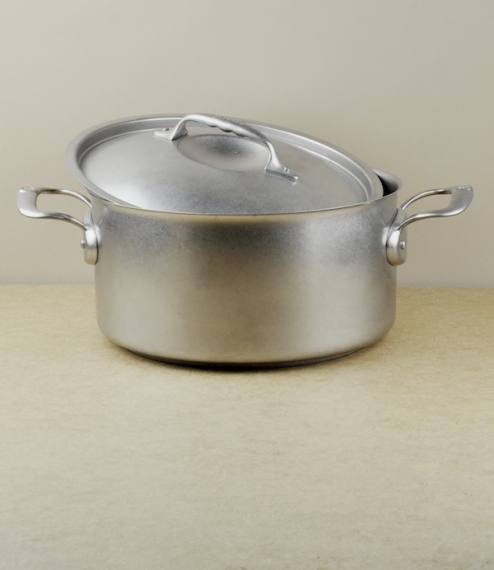 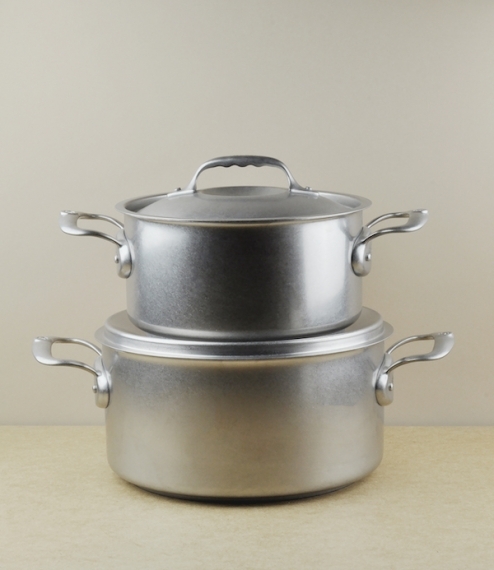 With cast stainless steel handles and thick magnetic sandwich bases these are suited to all heat sources - including induction, and importantly for some are dishwasher safe; perhaps rendering them in a sense even more bullet proof than their more ancient rustable cousins. 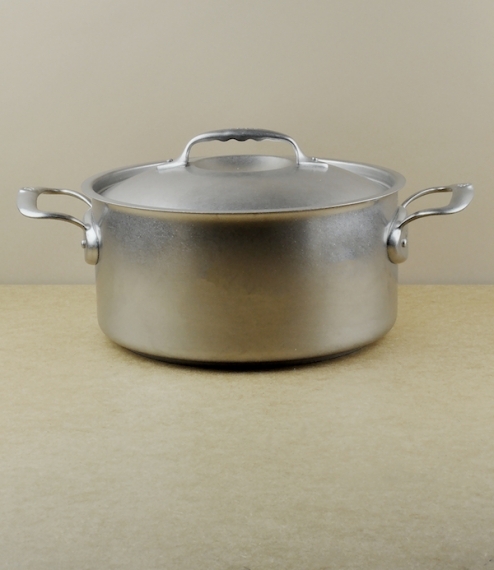 Available with either a 3 litre capacity and diameter of about 20cm, or else 5 litres capacity and 24cm.